Half term is coming. Are you looking for some cool activities to keep you and the kids busy? 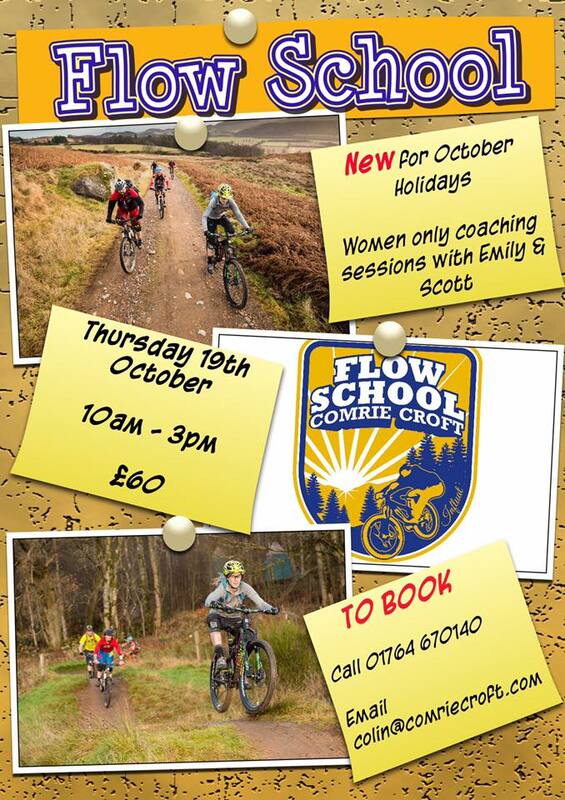 Comrie Croft Bikes Flow School might have what you’re looking for!